May your load be light, your steps like flight and your feet blister-free. I shall follow you on your great journey ahead. Buen camino! Buen Camino! I’m looking forward to following this journey. After walking the Frances in 2012, I would love to take this route at some point. ¡Buen Camino Nadine! I’m anxious to read your accounting of the Norté, have fun and enjoy. I know what you mean about the calmness before the Camino feeling. I’m having this que sera sera moment as well. After almost 18 months of preparation for my last years Frances (overkill I know), I am well under prepped for my Norte journey in just over 3 months. Yes I have all the equipment but I haven’t put in the k’s of training. …and you know I’m silently okay with that. I now know that it just takes one step at a time to get there. I’ve already proven that I have the determination and the will power to push myself. It looks as if we have the same guide book. I am really looking forward to following this spectacular journey. Squeeee! I’m so excited for you. How lovely to be disoriented by the lack of panic or pre-departure crazies. How amazing to have a relaxing evening before the walk begins. How much you’ve changed in a year, it seems. Buen Camino! So excited for you as you embark on the Norte. Memories flood back as I read each of your blog entries, and though we each walk out own Camino, there is always a connection to peregrinos past and future. I hope you love this route as much as I did. I’m so excited for your Camino 2!!! I wish you easy travels, readily available coffee and amazing conversations!! I meant to write you more…..but I at least wanted to wish you Bon Voyage!! I hope you have an amazing time and soak up every moment. Can’t wait to read about your adventures. I know the calm you are talking about. I leave on August 27 for my second Camino (also Norte), and I have most everything in a little basket, ready to pack. How are you writing this blog? I took a MacAir, and will do so again, but am curious. And how much does your pack weigh with the electronics? Buen Camino! I’ll be paying attention . . .
I’m so delighted to find your blog! 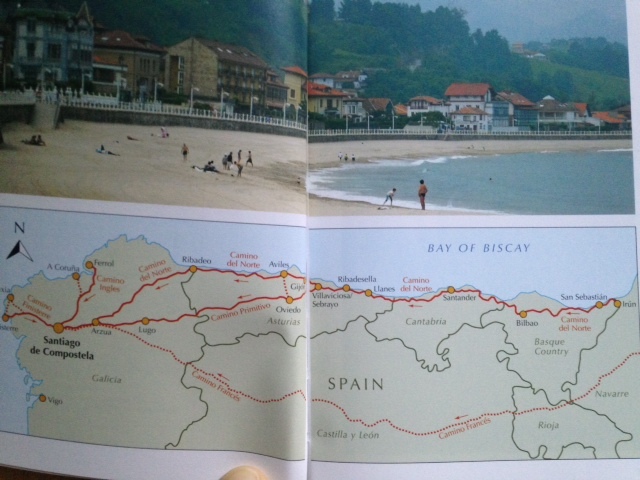 I start on the Camino del Norte in the next week or so, and there’s obviously less information on this camino. 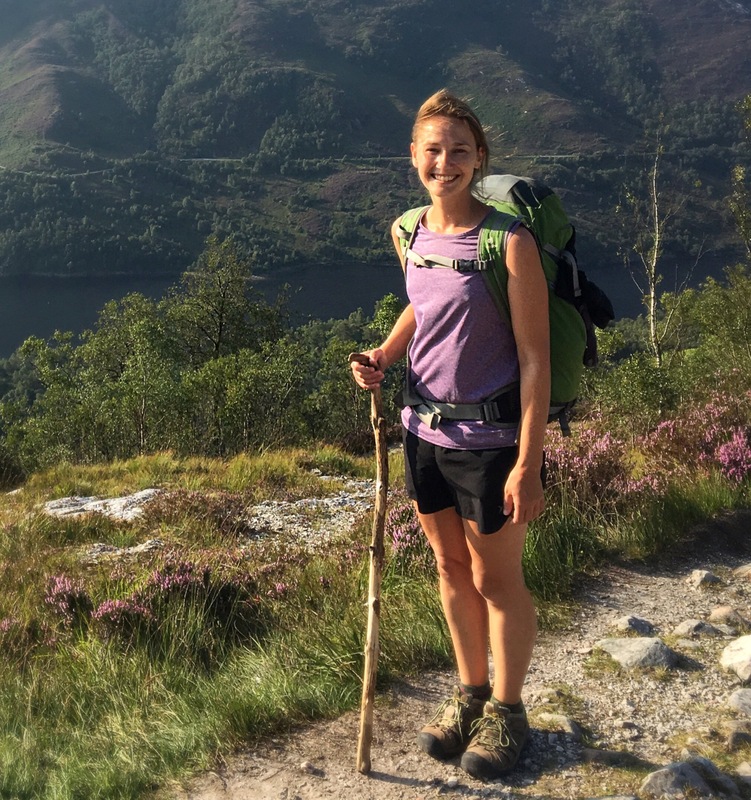 I’ve not done the camino frances but the costal route really speaks to me, and I love your photos so far!